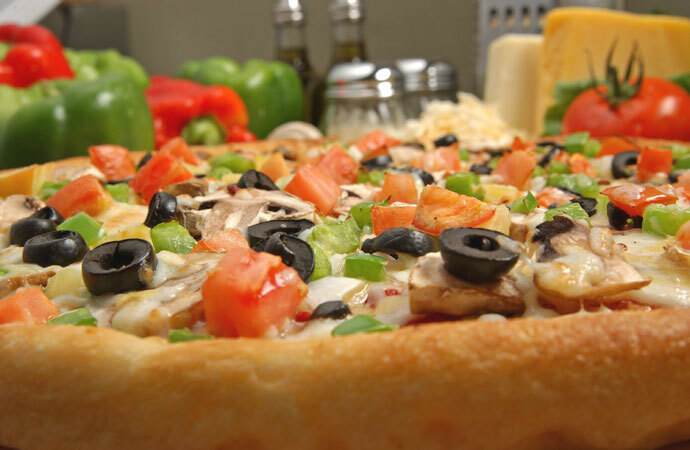 Sarpino’s Pizzeria (web site, map, menu, 1630 West Broadway, Vancouver, BC, Canada, phone 604-734-5700) is a newly opened location of a BC based pizza restaurant chain which offers Italian style take-out and pizza delivery. 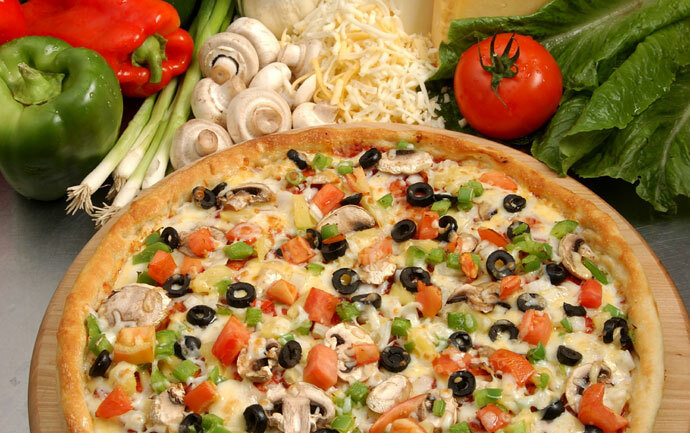 They feature a selection of gourmet pizza, pastas, salads, wings, desserts, and more. 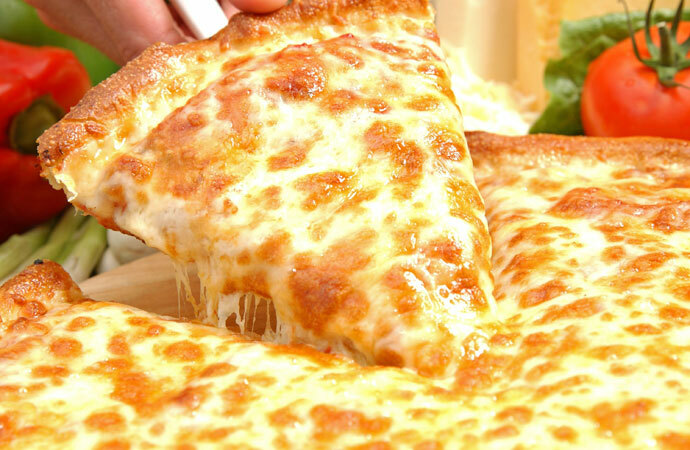 The restaurant is located on West Broadway between Granville and Burrard, which is a convenient location to provide fresh pizza delivery to the downtown core as well as the many businesses and residents in the surrounding area. Thanks to Norma for the yummy photos of the pizza below. Please click here to view the restaurant’s menu. 67,912 views. This entry was posted on Sunday, August 17th, 2008 at 11:34 pm	and is filed under Affordable, American, Broadway, Budget, Burrard, Casual, Catering, Comfort food, Delivery, Food Photos, Granville Street, Healthy Food, Italian, Kitsilano, Large Portions, Lunch, New Restaurants, Open Late, Pasta, Pizza, Reasonably Priced, Restaurant, Take Out, Vancouver, Vancouver Restaurants, West Broadway. You can follow any responses to this entry through the RSS 2.0 feed. You can skip to the end and leave a response. Pinging is currently not allowed.